Keep your keys, money, mobile phones, radios and more dry whilst on the water. 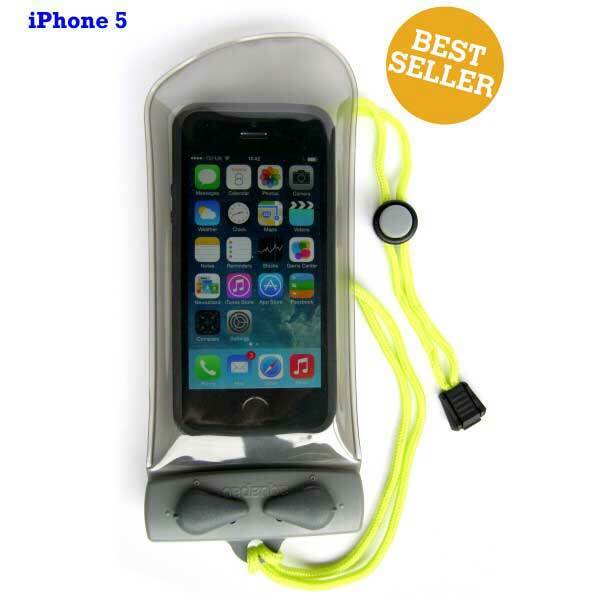 A waterproof case for keeping small essentials dry whilst on the water. 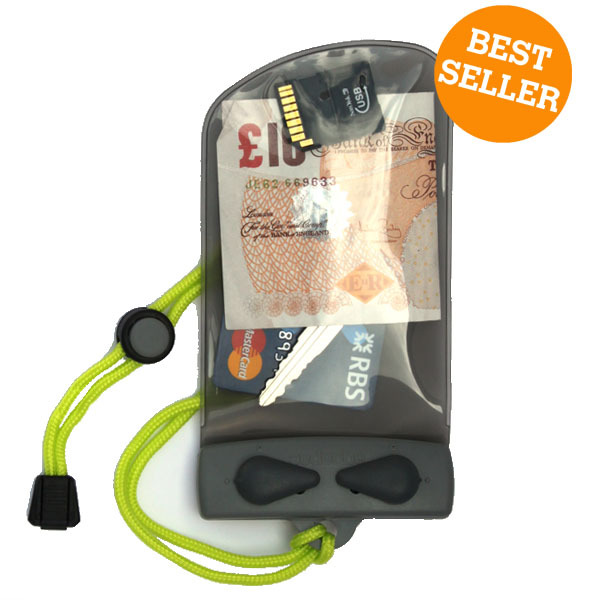 This case fits keys, cards, very small phones and cash/money. It is also the perfect size for an asthma inhaler. 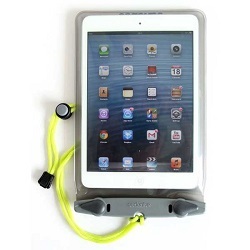 The case opens and closes with a simple twist of two levers, and everything stays in one piece even when open. A waterproof case for keeping your iPhone 5, and other similar sized phones, dry whilst on the water. 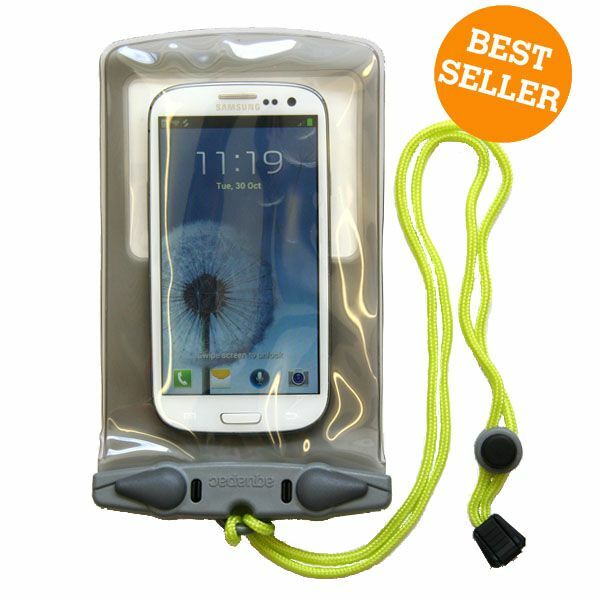 Whilst keeping your phone dry, you will still be able to make and take calls, and use your phones buttons and touchscreens. You can even use your phones camera whilst it is in the case. 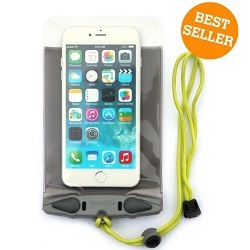 A waterproof case for keeping your iPhone 6, Iphone 7 or other similar sized phones, dry whilst on the water. Whilst keeping your phone dry, you will still be able to make and take calls, and use your phones buttons and touchscreens. You can even use your phones camera whilst it is in the case. A waterproof case for keeping your iPhone 6+, Iphone 7+ or other similar sized phones, dry whilst on the water. Whilst keeping your phone dry, you will still be able to make and take calls, take photos, and use your phones buttons and touchscreens. 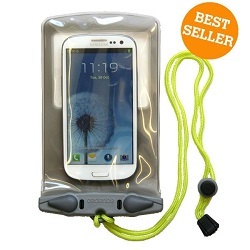 A waterproof case designed for small tablets and e-readers but is a great size for keeping a phone, keys and other small essentials together in one dry case. Whilst keeping your electronics dry, you will also still be able to use the touchscreen on your tablet. 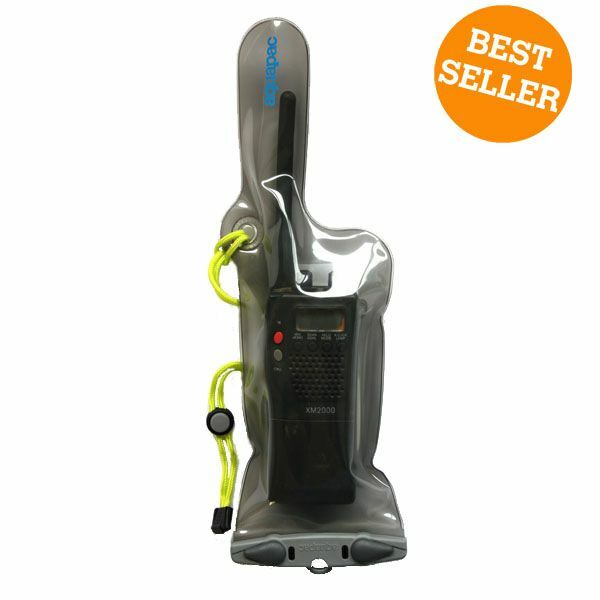 The small VHF radio case is a waterproof case that will fit most modern VHF radios The case has clear windows on both sides so can be used with left and right-handed radios. The radio can be used through the case with no loss of radio signal or sound.